He’s so dear to our hearts and we think he deserves the best. Don’t you think he’ll impress his next date with a homemade udon-fest? 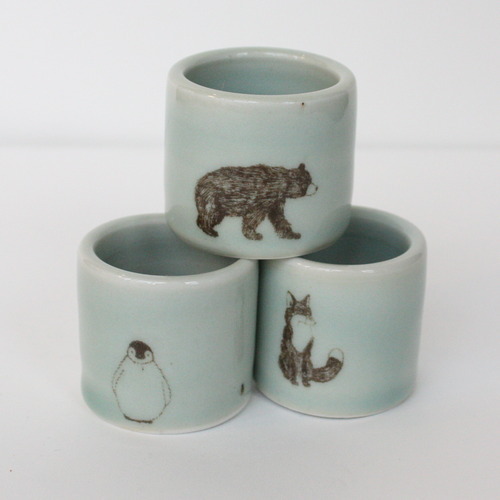 And to accompany, sake served in these sake cups by SKT ceramics! Available in the shop.